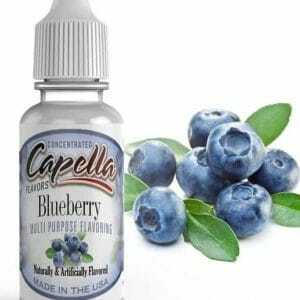 We import Capella Flavourings in bulk, direct from Capella USA and re-bottle (with the agreement of Capella USA) in our own Sterile Laboratory, here in the UK. 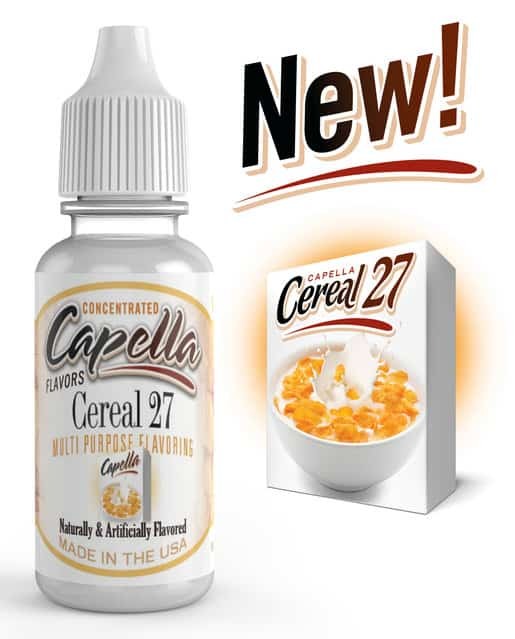 We have the largest stock of Capella in Europe, we currently stock around 120 different Capella flavours and normally hold about 30,000 bottles of Capella in stock. Please your size from the dropdown boxes above. 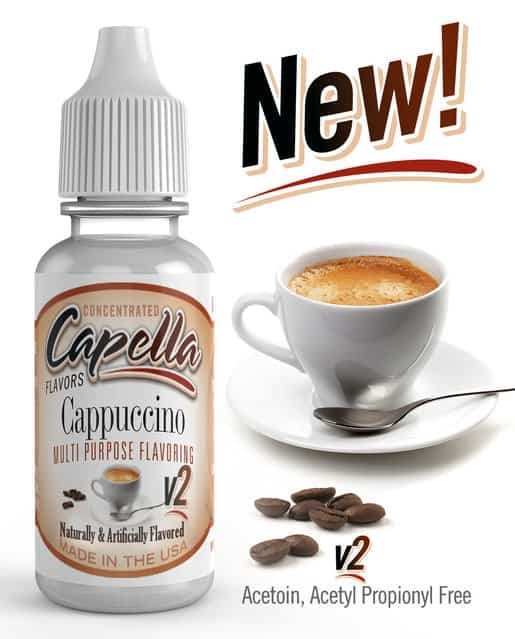 Capella Flavourings are “Multi-Purpose Flavourings”of Food Quality Grade, designed for use in “Home Baking, Coffee, Sports Drinks” and many other applications. They DO NOT contain Diacetyl, artificial sweeteners, sugars, sweet’n’low, splenda, saccharine, aspartame, caffeine or sodium & are corn, gluten and peanut derivative free. It is the user’s responsibility to complete their own research to determine safe uses . By purchasing this product, the user accepts all liability for any loss, injury, damage or expense resulting from use of this product. 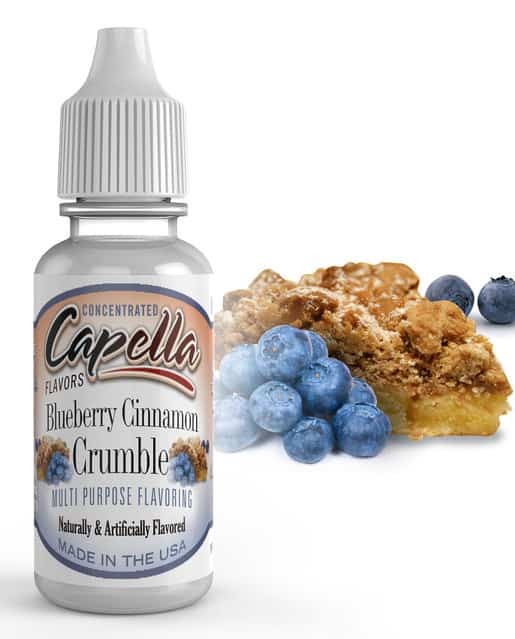 Capella are considered by many as the best multi-purpose flavourings available, they are also very highly concentrated, so a little goes a long way. 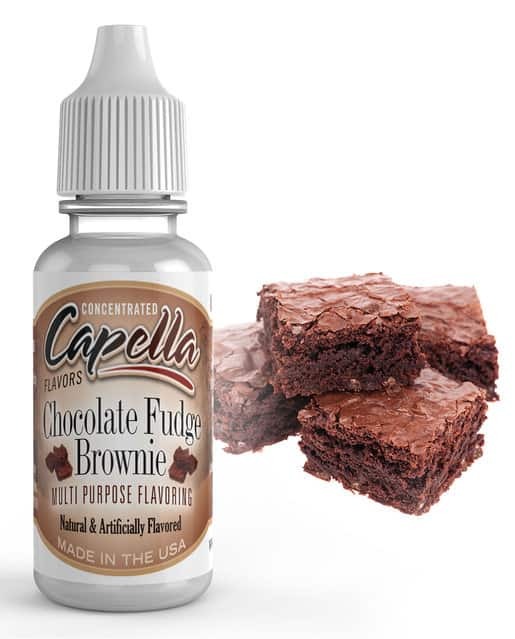 We also have a few E-Liquid Recipes that use Capella Flavourings. © 2019 The Alchemists Cupboard Ltd. This site uses anonymous cookies to improve your user experience: Find out more.